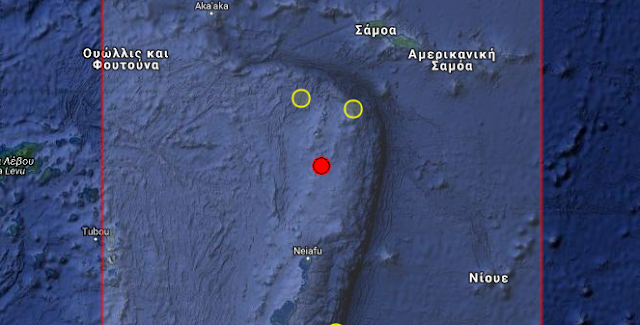 Earthquake Prediction: 5.3R in Tonga! A 5.3R in Tonga has just been reported. We expected this event today.